Aventurine is the stone most related to physical health and heart balancing. Emerald relates most directly to the spiritual aspects of love. Green calcite Eases old, limiting beliefs (especially those based on fear) from the mind so that new ideas can flourish. Green tourmaline opens the creative elements of the heart, i.e., adding an emotional depth to one’s creations. Lepidolite helps to calm the heart and relieves stress. Promotes an open heart, honesty and trust. Malachite-Chrysocolla blends malachite’s ability with chrysocolla’s gift of soothing and calming. Clarifies and clear emotional blockages. Pink Calcite helps to release old and hurtful emotional patterns so that the heart can be open to receive and give unconditional love. Rhodochrosite helps to relieve anxiety. Brings love and balance to the life. Considered quite potent. Rhodonite helps us to be patient with others. Unconditional love. Powerful. Helps singers. 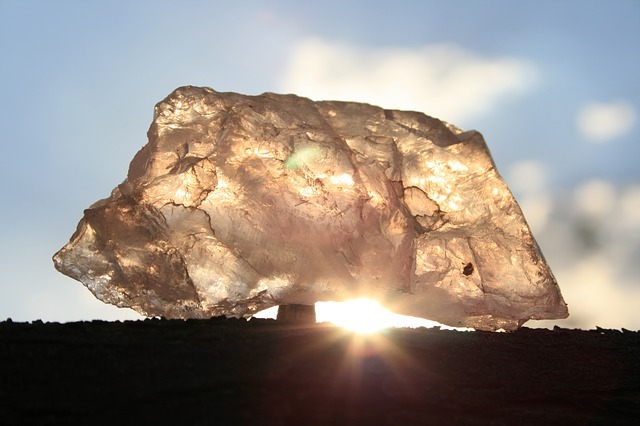 Rose quartz is the stone for helping to create unconditional self-love. Green Aventurine Activator and clearer of Heart Chakra. Used to protect the Heart Chakra. Rose Quartz: Instills self-love, gentleness, peace and calm. Jade: Attunes one to the needs of others. Improves self-reliance. Longevity. 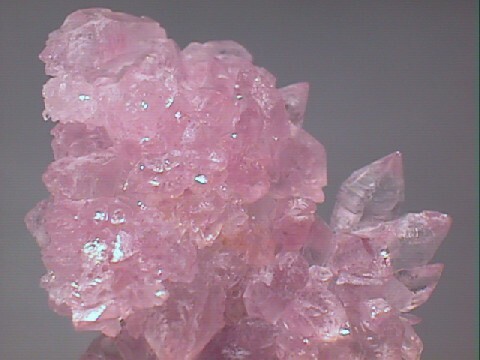 Pink Kunzite: Powerful at bringing peace and remove fear from those who’ve lost in love. 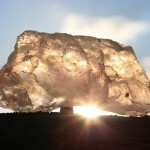 Pink Opal: Release old problems. Promote peace and self-love. Emerald: Generates harmony in all aspects of life.